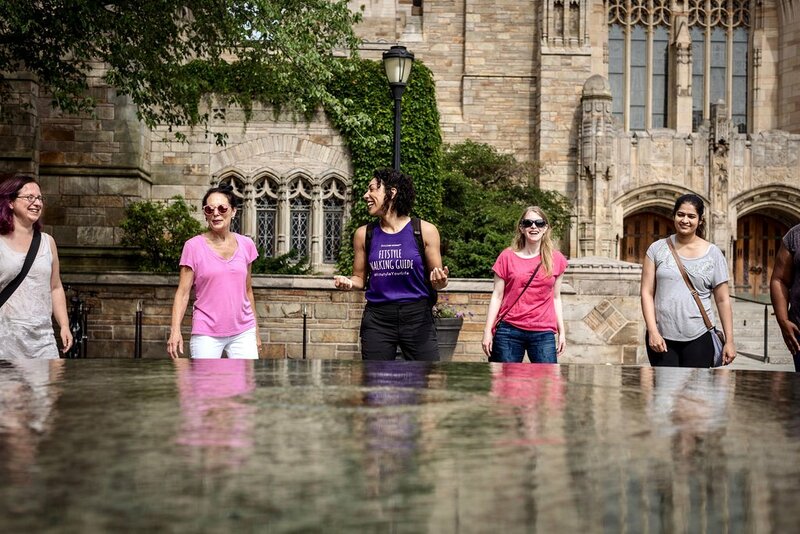 Walking tours of Yale University and New Haven. Led by a local resident, Yale alum, and a certified fitness expert. 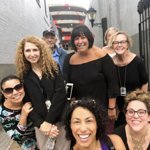 Having been born in New Haven, I thought I already knew it all -- but, alas, it took Shana and her walk-about to prove I still had much to learn about "my" city! Really enjoyed it! 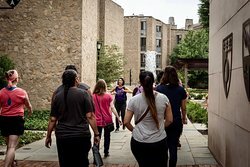 Fun Activity - Walk and Learn About New Haven! Great to walk through our great town of New Haven and Yale campus. Shana was full of information and motivation! An opportunity to become more familiar with downtown and support local businesses as well! 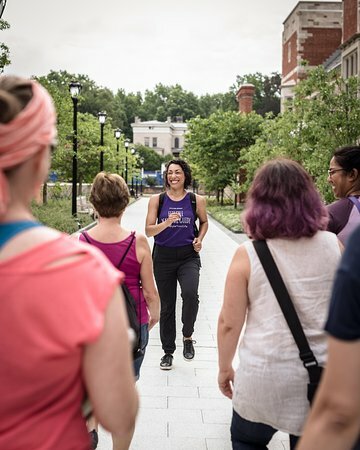 Shana is a terrific coach for fitness and wellness, and her walking tours are a great way to get to know New Haven and Yale. Shana is fun, smart and knows everything about Yale and Downtown New Haven. You will have a great time walking with her. Get quick answers from Fitstyle by Shana staff and past visitors.